>> Do I Have To Pay Taxes On My Personal Injury Settlement? Do I Have To Pay Taxes On My Personal Injury Settlement? I often receive this question from my client long after we close their case. They are typically preparing for tax time and they mention to their accountant that they received some money in a personal injury settlement. The accountant then asks them if the settlement is taxable or considered income. The client immediately feels a sinking feeling in the pit of their stomach and thinks, “Oh my god! Is Uncle Sam going to treat that settlement money like income and tax me on it?” Most accountants should know the laws around this, but many usually defer to the personal injury attorney to answer the question. The general answer to the question of whether or not a personal injury settlement is taxable is no. However, this is only true if you sustained a physical injury in the accident and all damages are resulting from the physical injury or injuries you received. So, all money you received to pay your medical bills, compensate you for lost earnings and pain and suffering all stemming directly from the physical injury you suffered, will not be taxed. 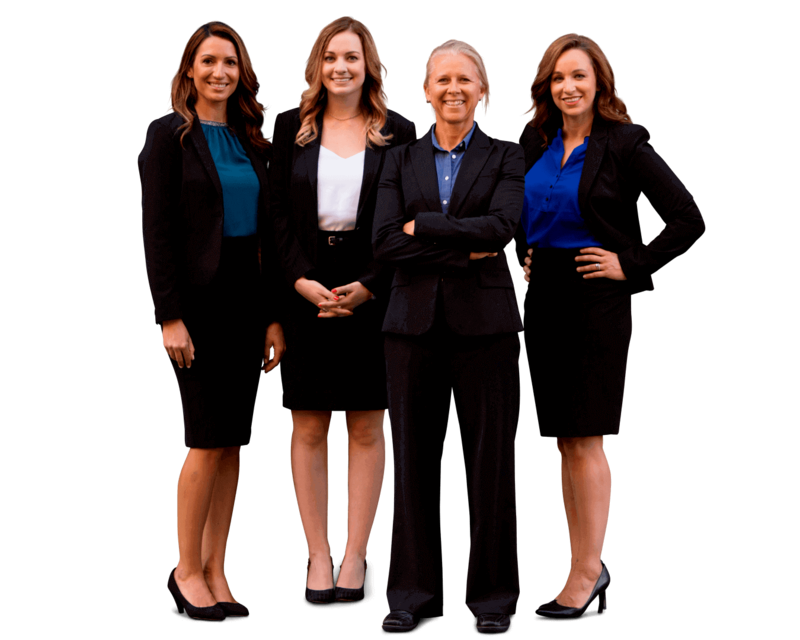 As our firm specifically handles only pedestrian, bicycle, motorcycle and auto injury cases, we can confidently tell all of our clients that their settlements are not taxable. However, if you have a different type of case (one that we do not handle at this office), like an employment case or harassment case, your settlement may be taxable. It is important to discuss these issues with your attorney and your accountant to make sure you plan accordingly. Can A Personal Injury Settlement Be Garnished? What Is Personal Injury Insurance in California? Don't sabotage your personal injury claim!